The KSS98 has a heavy duty X-frame design, made to be used with any Keyboard or Stage Piano. 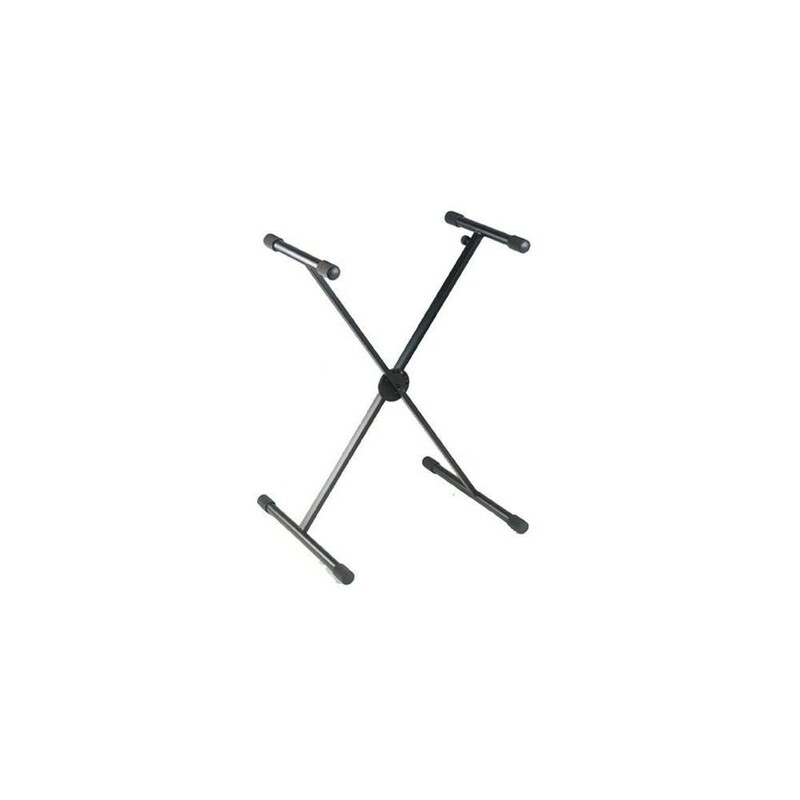 Its single braced construction has 5 secure locking positions for stability and versatility. It also has sturdy non slip feet make it totally road ready. The KSS98 has a foldable design which means packing up after a gig and loading out is quick and easy. 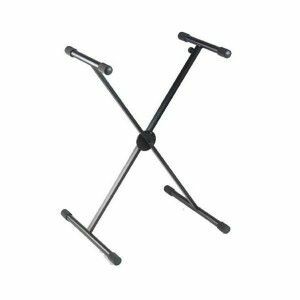 It has rubberized feet and arms which will securely keep the stand in place, without damaging the surface it is on. It also means your keyboards or stage piano is held in place without risk of slipping. The KSS98 is comes in a black finish which is durable and looks great.